The Labour Party retains seats on Lancaster City Council after the University and Scotforth Rural by-election. Amara Betts-Patel and Oliver Anthony Robinson were elected to represent University and Scotforth Rural Ward of the Lancaster City Council in a by-election on 17 May. The vacancies have arisen following the resignation of Labour councillor’s Lucy Atkinson and Sam Armstrong who were first elected in 2015, having served three out of their four-year terms. The results are: Amara Betts-Patel, Labour (518) ELECTED, Peter Embrey, Liberal Democrats (114), Callum Furner, Conservative Party (184), Janet Maskell, Green Party (235), Martin Paley, Green Party, (264), Oliver Robinson, Labour ELECTED (423), Jade Sullivan, Liberal Democrats (120), Guy Watts, Conservative (184). “To this end, I would like to see the City Councillors enhance their role as a part of the university decision-making process so that we can better work together to get the best outcome possible for residents and students in the upcoming developments and on fighting climate change. 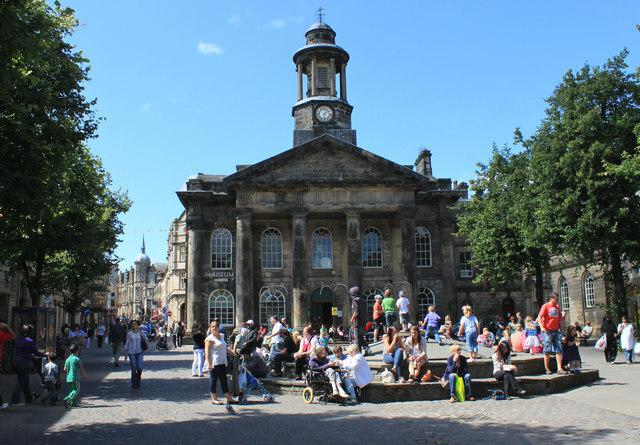 The University has a lot to offer Lancaster, and the Council must take those opportunities with both hands to create a Lancaster For the Many, not the Few”. Amara Betts-Patel added: “I am thrilled to have won a 47.7% majority along with my colleague Oliver Robbinson, and that the residents of this ward have entrusted two Labour Councillors to represent them on the City Council for the next year. Both Oliver and I will guarantee that the voices of students and Scotforth Rural residents are heard to the City Council. It was fantastic to see such a high turnout, up by 20% from last time, so thank you to everyone who participated in this double by-election”. The Labour Party received 47.7% of votes, Green Party 24.3%, The Conservative Party 16.9%, and Liberal Democrats 11.0%. Overall, there was a 27.01% turnout with 3,824 of the electorate. Green Party candidate, Martin Paley thanks everyone for their support for the Greens. On social media, Conservative Party candidates, Callum Furner and Guy Watts, said: “We are incredibly thankful to each have received 184 votes (368 in total keeping a strong foothold in the University and Scotforth Rural community! We congratulate Amara and Oliver for their victory, and hope that the Labour group adequately addresses residents’ concerns before the full council elections in 2019”. Jade Sullivan, Lib Dem candidate said: “We would firstly like to congratulate Amara and Oliver for their well-deserved win … We are proud to have more than tripled the number of votes we received and look forward to round two in a years’ time”. Both Amara and Oliver, winners of the by-election will only serve one year, as every seat on the council is up for re-election in the May 2019 local elections.